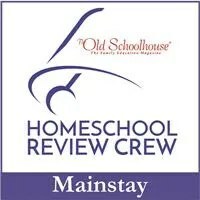 Thanks for stopping by for Menu Plan Monday! Have a great week! Grammar is one of those subjects that is often difficult to teach just because most students find it dry and boring. Let’s be honest, it’s hard to make identifying nouns and pronouns and diagramming sentences fun! However, I believe that a solid understanding of grammar is very important in teaching students how to write. Those who have a thorough understanding of how grammar works will have a better understand of how to put sentences together when they are writing. So, I was excited to check out a new online program from GrammarPlanet to see if it might make grammar instruction a little bit easier. Aimed at students 10 and up, the program includes video instruction, practice lessons and quizzes. Each unit offers a set of printable notes your student can use to guide them in the lessons and refer back to if they get confused. I thought this was a nice feature and good reference point. We kept the notes in a folder for my son to refer back to throughout the units. There are 12 units total that start off with simple topics like nouns and move on to more complicated topics like everyone’s favorite thing, diagramming sentences! Videos are typically short, lasting around 5 minutes or so, and the speaker in the videos is clear and pleasant (this is important, the person delivering the instruction is a huge part of any course). After watching the videos, students complete practice sets on each topic. One of the things I really like about this program is the immediate feedback students get when they do the practice. Each sentence is scored right away and they can quickly see if they made a mistake. This helps them make corrections as they go, which I think helps them learn much better than if they find out about their mistakes at the end or something like that. After they complete each unit students take a quiz before moving onto the next unit. The tests consist of a number of questions that mix multiple choice questions with questions that ask students to identify the different parts of speech within a sentence. Quizzes are slightly different in that students do not receive feedback until the very end, where they can see their score and then see what they got wrong on each question. Again, I like the fact that students don’t just see that they got a question wrong, they get to see why they got it wrong and what the correct answer is. 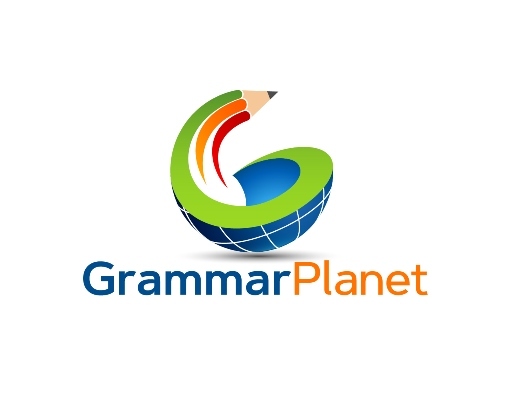 For parents, GrammarPlanet offers you excellent reports about your child’s progress. You can login and click on unit report to see all the questions your child completed for that unit and exactly which ones they got right or wrong. In fact, if you click on a specific question, it will show you HOW they answered that question so you can see EXACTLY what they missed! I think that’s pretty awesome because it allows you to identify if there is a specific thing your child is struggling with or needs help with! You can also review all of your child’s test questions as well and reset a unit if you think your child needs to redo it. 2. Squeeze the juice from 10 of the limes, removing the seeds. You should have enough juice to fill about 3/4-1 cup measuring size depending on how tart you like your pie. 3. Use a zester to zest one of the other limes into a bowl. 4. Using a whisk, mix the juice, sour cream, and condensed milk in the bowl with the lime zest. 5. Pour the filling mixture into the pie crust. 6. Place the pie crust on a baking sheet and bake for about 10 minutes. 7. Remove the pie from the oven and allow it to cool before placing it in the fridge. 8. Chill 3-4 hours before serving. Top with whipped cream and zest from the other lime before serving. I love this because you can make it in the afternoon in just a few minutes and then have it ready to serve after dinner! Enjoy! Thanks for stopping by. Have a great week! Friday: I have to work so who knows? Monday: my boys are cooking me dinner for my birthday! Thanks for stopping by for Menu Plan Monday. Hopefully next week will be better!